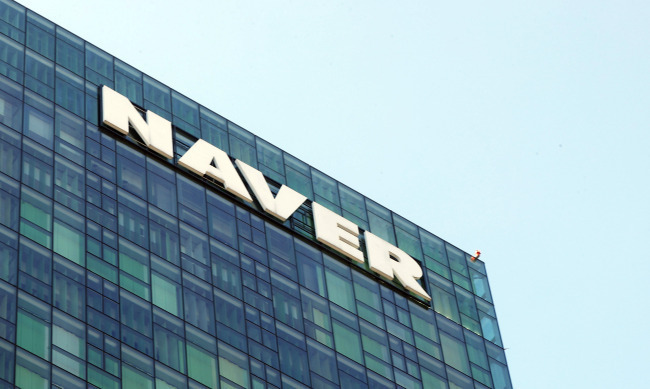 South Korea's top portal operator, Naver Corp., said Friday that it has adopted an artificial intelligence supported function that automatically edits bloggers' content. The service, called "auto transformation," edits images and videos automatically in context with the posts written by bloggers. "More content is expected to be created as the bloggers can write anytime, anywhere without worrying about editing," the company said in a press release. Naver said it has also added AI-supported technology in advertisements, such as analyzing each user's preferences and feelings.